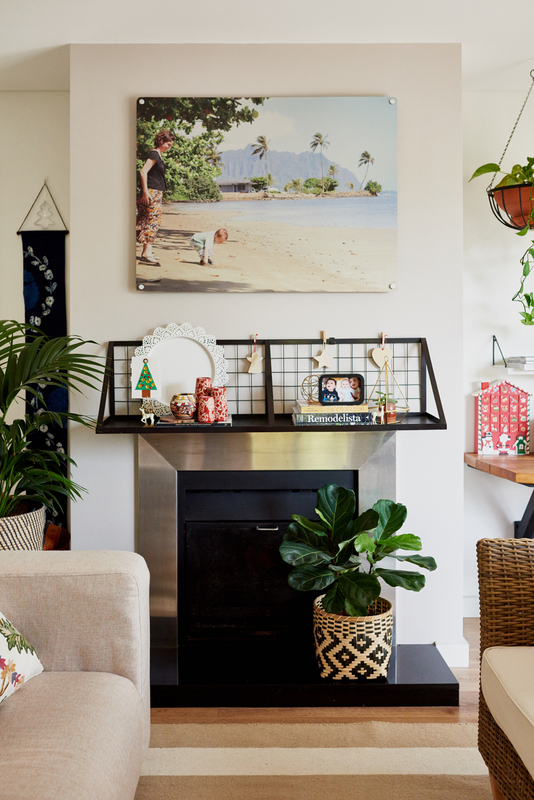 The Upstylist’s Jelena Anderson shares five interior decorating ideas to Chrissy up your place. BONUS – kids can get in on the action too! I can’t say I’ve always been into Christmas. Since becoming a mum to three little boys, however, I have welcomed many aspects of Christmas into my home; the opportunity to introduce new family traditions, to celebrate being together as well as the spirit of giving (and sharing!). 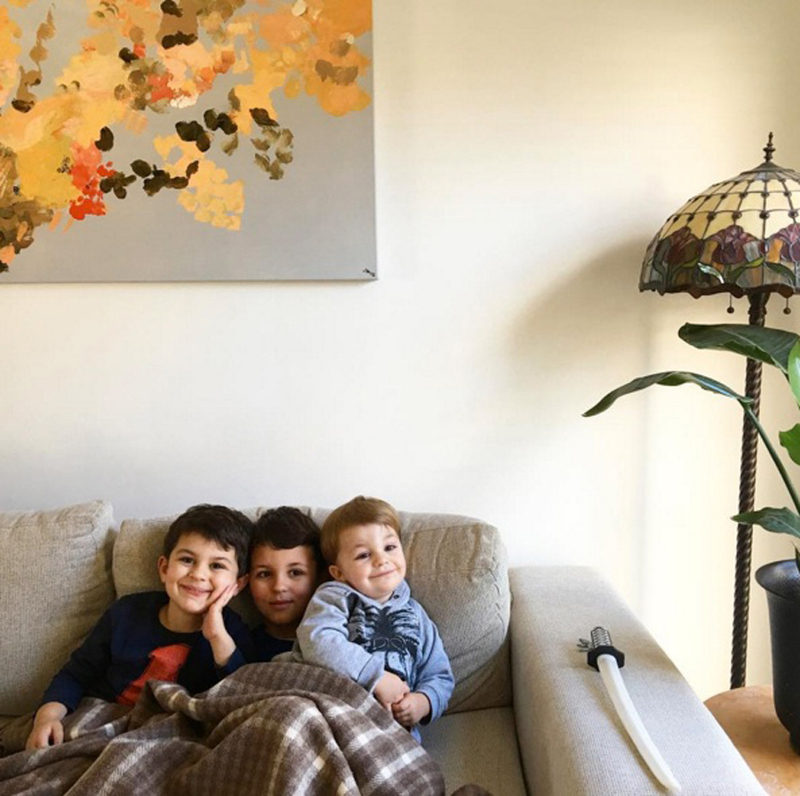 Decorating my home for Christmas is more than just hanging some decorations or draping tinsel on any foreseeable surface…it allows my little family to welcome Christmas in a meaningful way. 1. Utilise the focal points around your house. When decorating for the season, I find it helpful to ‘zone in’ on particular areas in my home. In these spots, I like to arrange decorative objects as I would a vignette in my home. This time of year, it’s embellished with more sparkly and shiny things than usual! I also like to use trays or boards in my compositions so they feel more ‘grounded’. Because it is ‘confined’ to a specific area in my home and does not appear random, it feels a little more thoughtful and considered, a little more ‘finished’. 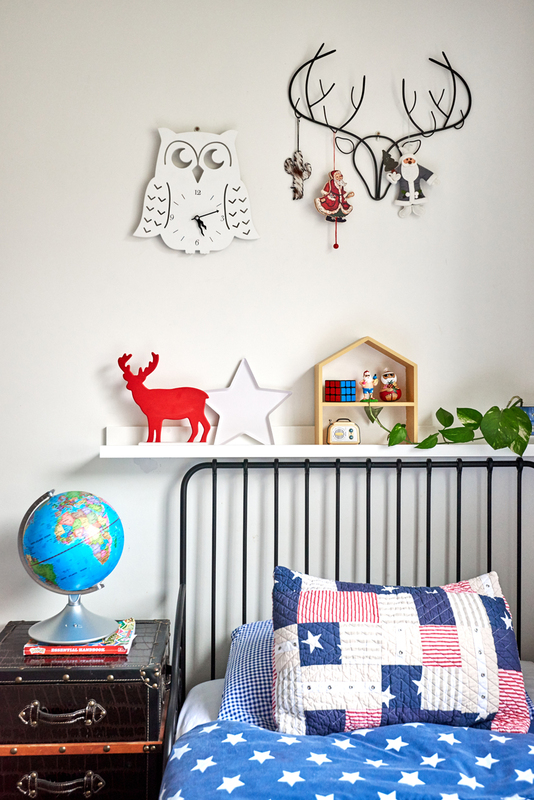 When your home is overrun with Christmas bits and pieces, it can quickly resemble clutter! I am not a minimalist by any stretch of the imagination and I love me a good colour hit or pattern clash, but even I know to stop before it all gets too much. Trust me on this one and keep it simple. 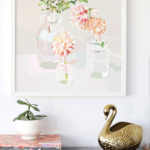 Stick to a mantle (if you’re lucky enough to have one), a sideboard or a visually dominant area of your home – maybe the shelves above your couch, the console table underneath that brilliant artwork or a table between two windows. 2. Pretty up your dining table. As a young family, we spend a lot of time here (eating, playing games, arts and crafts, eating, reading, homework, eating, Lego… you get the picture). Because of this, I make the most of the centrepiece. 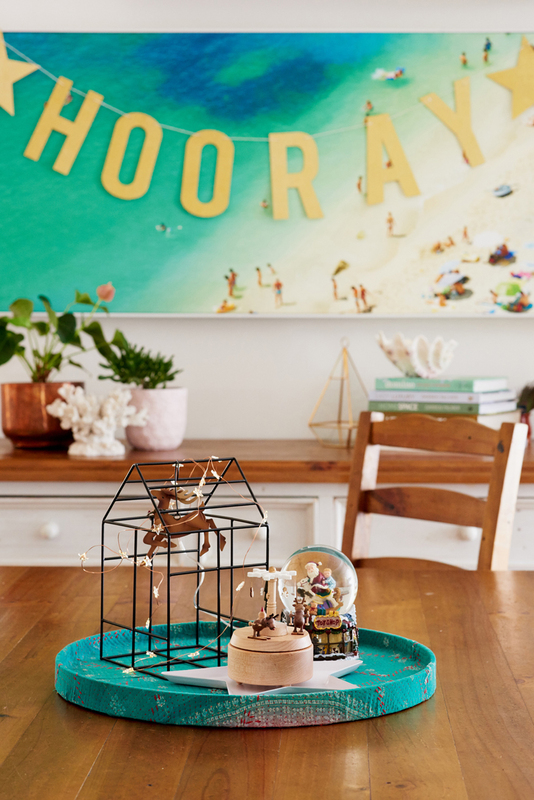 I am not talking about a vase with some flowers – although that’s a perfectly beautiful option – but a Christmas inspired snow-globe, a ceramic deer or an ornament collected on travels. Essentially, I would suggest objects that stir the imaginations of little ones and trigger question time. I also like my centrepiece to do ‘double duty’ – why not take the opportunity to start a conversation? 3. 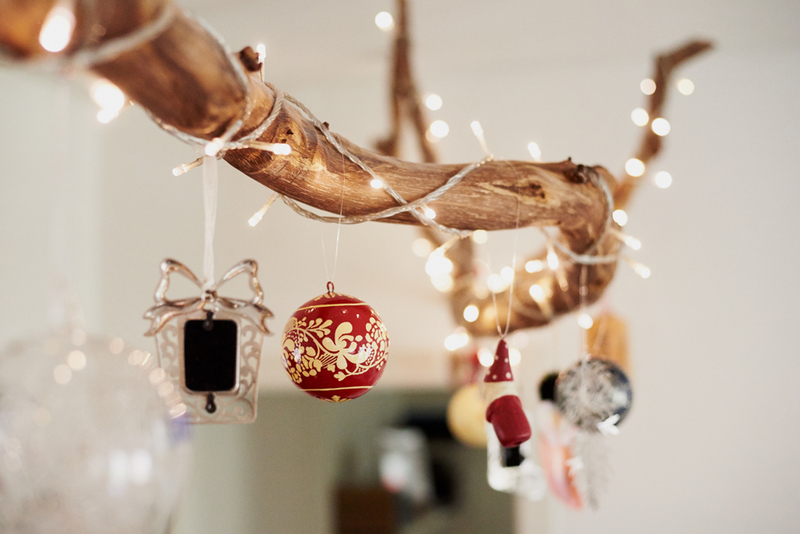 Hang precious ornaments safely away from the tree. I don’t bother putting sentimental and fragile ornaments ‘up high’ on the Christmas tree…what if they fall off?! This is when my beautiful branch gets a mean workout. Most of my precious ornaments get placed well out of reach of little hands. But don’t worry, this is such an achievable look and best of all, it’s almost free! A sturdy long branch foraged on a bush walk can be suspended over your dining table or in your living area to display treasured ornaments. 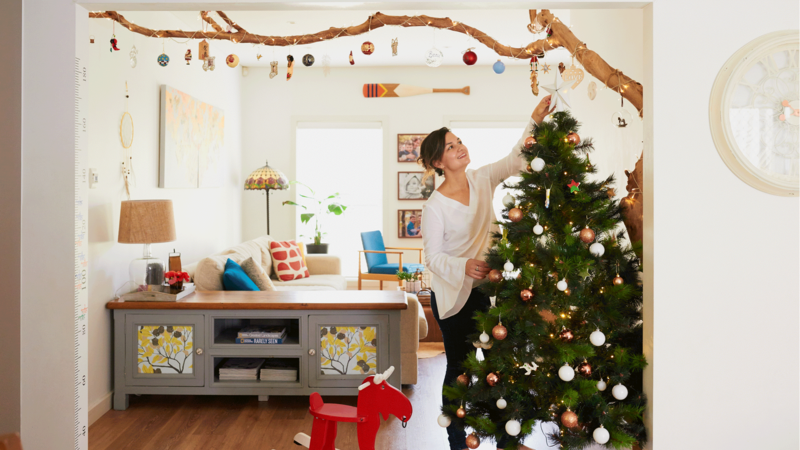 Alternatively, you could make a garland from your collected ornaments using leather string, rope or twine and then suspend from wall to wall or above a walkway for a beautiful, unique display. There’s something about beautiful things displayed so artfully that stops little children in their tracks. 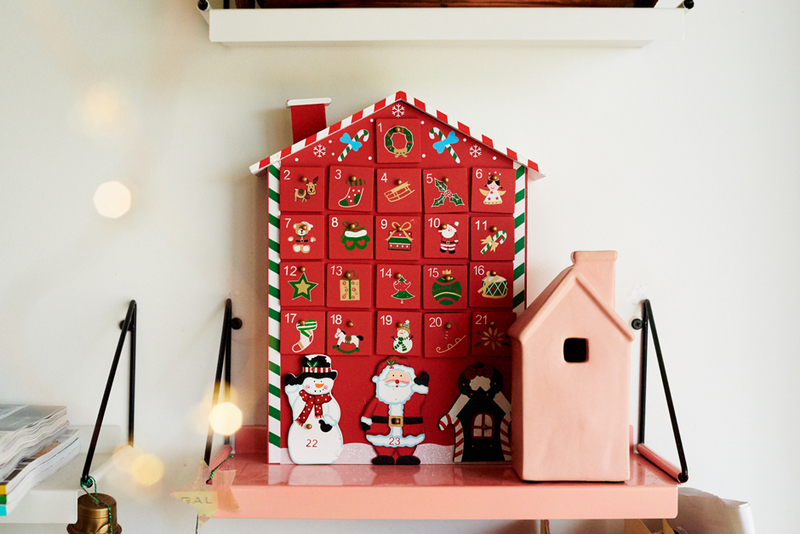 I collect house ornaments, so when my mum gifted us our red house advent calendar, it seamlessly transitioned into my existing decor without being overly decorative or looking misplaced. Seasonal decor need not stand out from the rest of your setup. 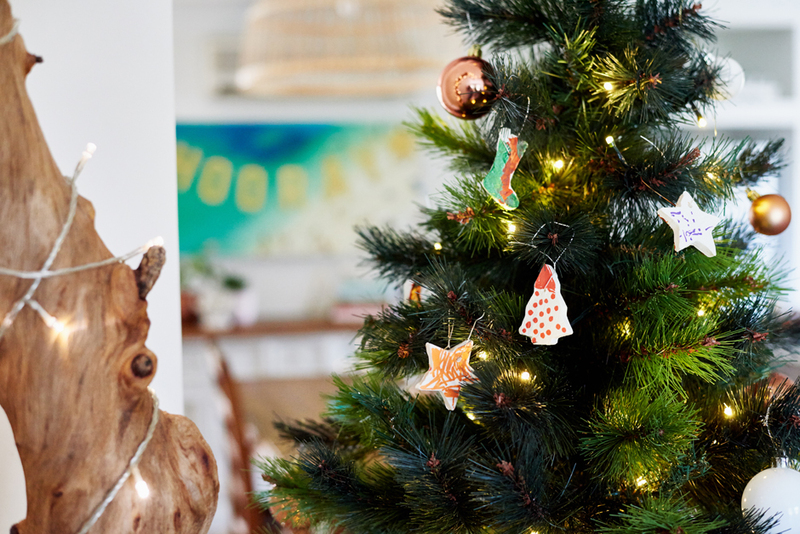 It’s definitely possible to add festive cheer to your home with a subtle touch or two. Get the kids involved. One year, we made gingerbread men and hung them up on the tree. My willpower wasn’t strong enough for those to last long, though! My sis-in-law made tinsel from popcorn and cranberries one year and I thought it looked fantastic. Last year we used Christmas-inspired cookie cutters to make shapes from a batch of salt dough. Google it. They’re seriously durable (and bonus, non-edible!) stuff. We left the shapes in their natural white colour but you can paint and even embellish them with a touch of glitter and sparkle! 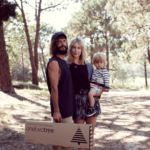 It really makes the process of decorating our Christmas tree a fun, family affair. 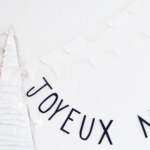 And to me, that is what the season is all about – getting together and feeling good.